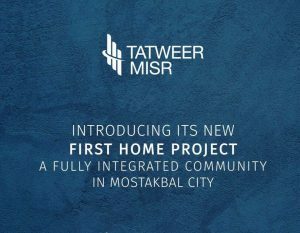 Bloomfields is Tatweer Misr‘s latest project in Mostakbal City. It is situated only 15 minutes from AUC and 10 mins from the New Capital. Bloomfields Tatweer Misr Mostakbal City is a 415 acre mixed use development where convenience and luxury come together. 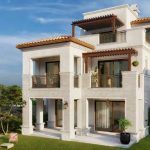 The project area will include a variety of properties: apartments, villas, twin houses, and townhouses available for sale. 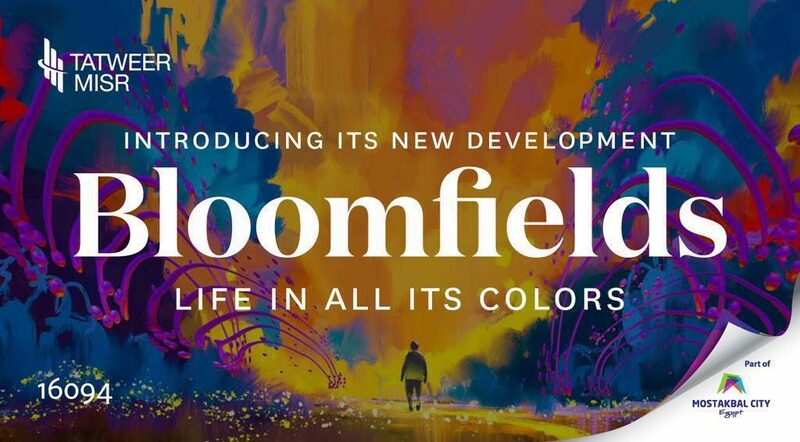 Bloomfields offers a world of services and top-notch facilities, new concept homes, and luxury apartments .